“Keep it in the Ground” activists in Massachusetts are vowing to continue the obstruction of a newly approved natural gas compressor station south of Boston in Weymouth, despite a state-issued health impact assessment’s findings that the project poses no risk to human health. The station planned for the industrial Fore River Basin would boost the flow of natural gas along the Atlantic Bridge project, and provide much needed fuel – up to 132.7 million cubic feet per day – to New England and Canada. Following the release of the health impact assessment, the Massachusetts Department of Environmental Protection last week issued air quality permits for the project, prompting another KIITG protest the following day. Activists have fought the project for years, despite the public safety and economic toll that a lack of reliable natural gas supplies has taken on communities in the region. As EID has previously covered, New England has a costly power problem stemming from years of KIITG activists and lawmakers blocking sorely needed natural gas infrastructure projects. KIITG protests, lawsuits and legislative efforts have left the region unable to provide enough low-cost natural gas to keep families warm. 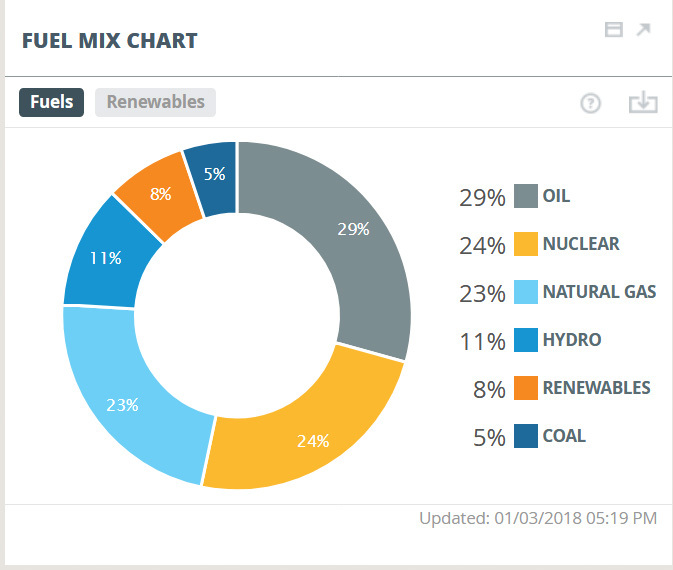 As a result, Northeast residents pay 29 percent more for their natural gas than the U.S. average, and 44 percent more for their electricity, according to a Global Energy Institute report. 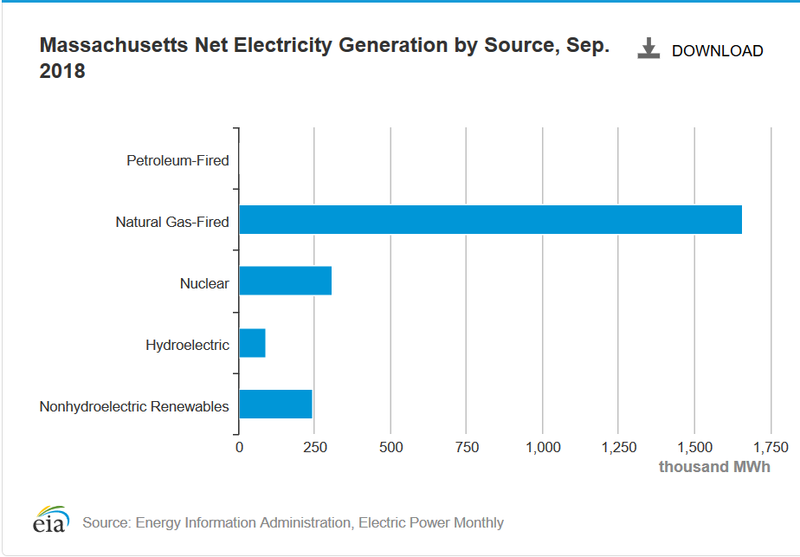 Massachusetts families pay some of the highest electricity rates in the nation – nearly 72 percent of which is generated by natural gas. At this time last year, New Englanders were paying the highest costs for natural gas in the world. In late 2017, the dearth of pipelines in the region starved residents of natural gas during an overly cold winter. With the inability to turn to its neighbors in Appalachia, New England states were forced to import Russian LNG and burn higher emitting fuel oil to meet increased energy demand. Grid operator ISO New England has repeatedly warned of dire consequences from the continued failure to build out natural gas infrastructure. Last year, the operator predicted that without expanding the region’s natural gas pipeline capacity, rolling blackouts or other emergency actions will have to be induced by the winter of 2024-2025 to keep the power system operating. The KIITG movement has driven those perceptions and “perceived” risks. The campaign, fueled on promoting myths and misconceptions about natural gas development and use, has also proven costly. A recent Global Energy Institute report shows the KIITG movement has cost the U.S. nearly $92 billion in GDP, $20.3 million in state and local tax revenue, and 728,079 jobs lost. In Massachusetts, another study shows the Commonwealth stands to lose 8,700 jobs, $792 million in GDP, and $528 million in labor income if additional pipelines are not built in the Northeast by 2020. New Englanders are already suffering under expensive and unreliable fuel supplies. Instead of bringing relief to these communities, the continued opposition to this and other projects – despite the facts – will only add to their costs.